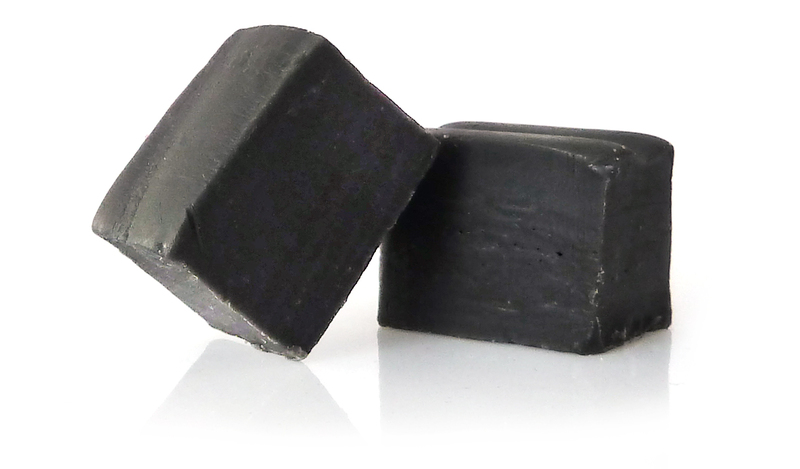 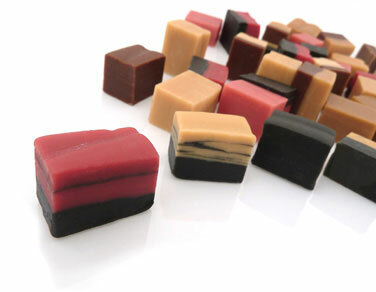 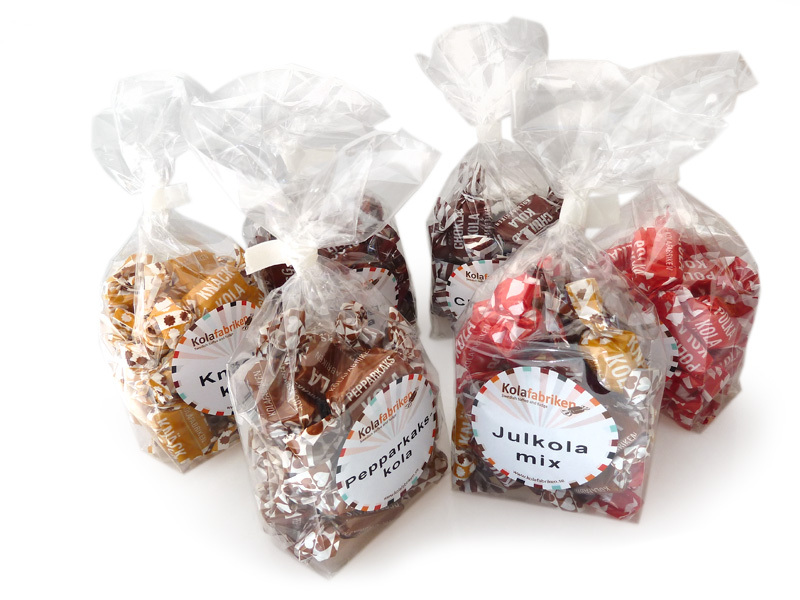 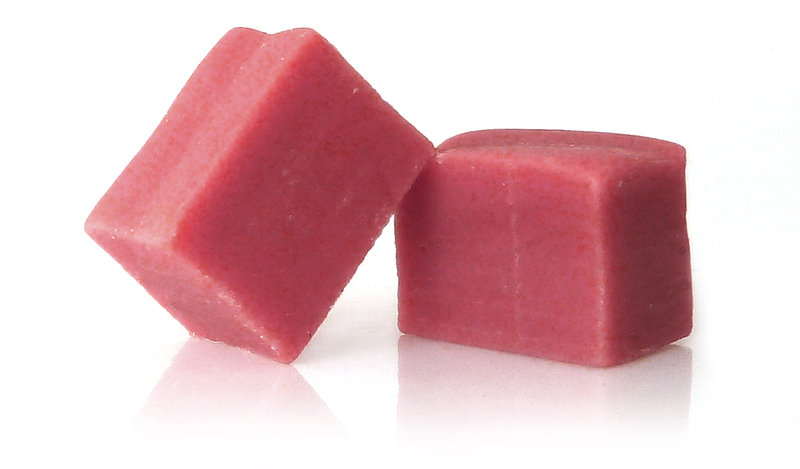 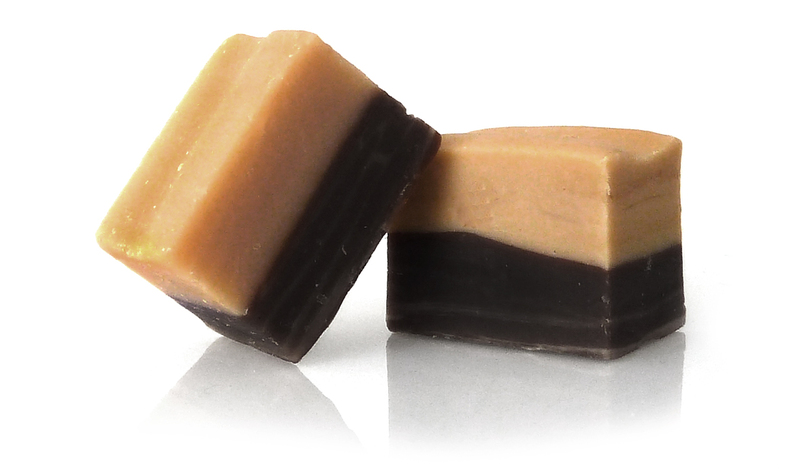 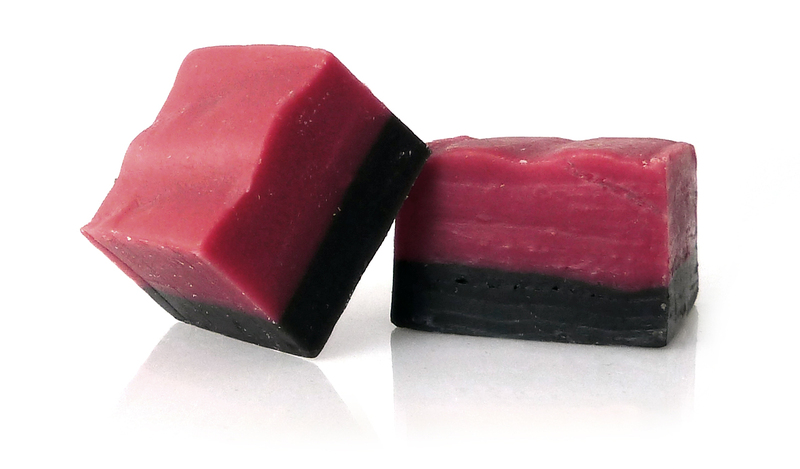 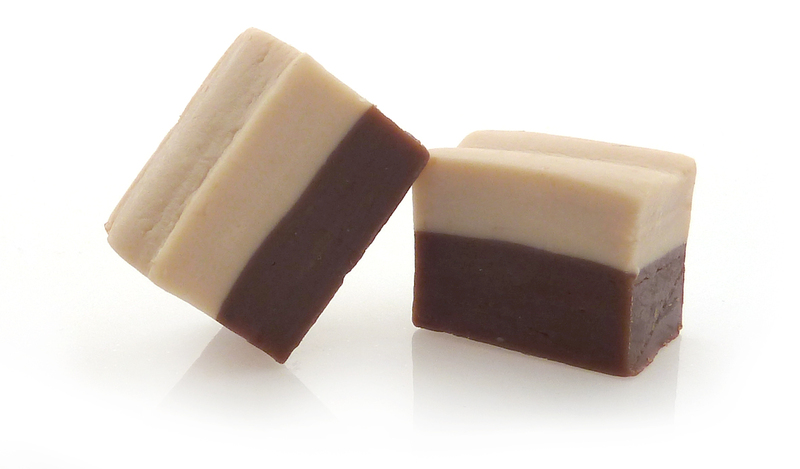 Lovely soft fudge in a variety of exciting flavours. 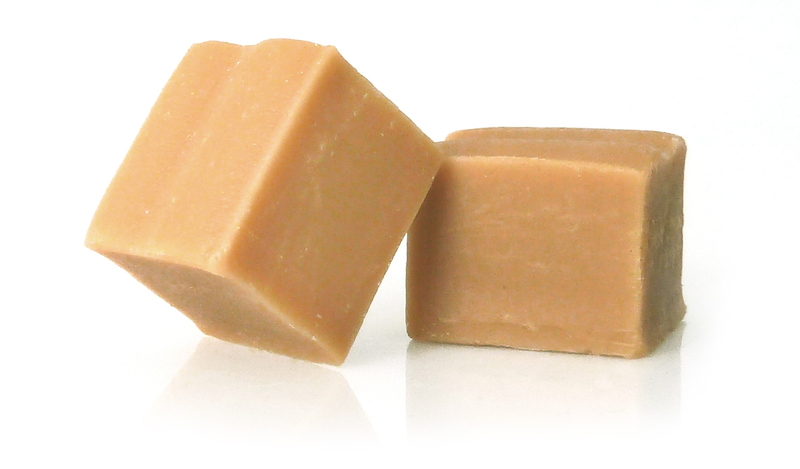 Fudge is similar to toffee, but has a soft texture. 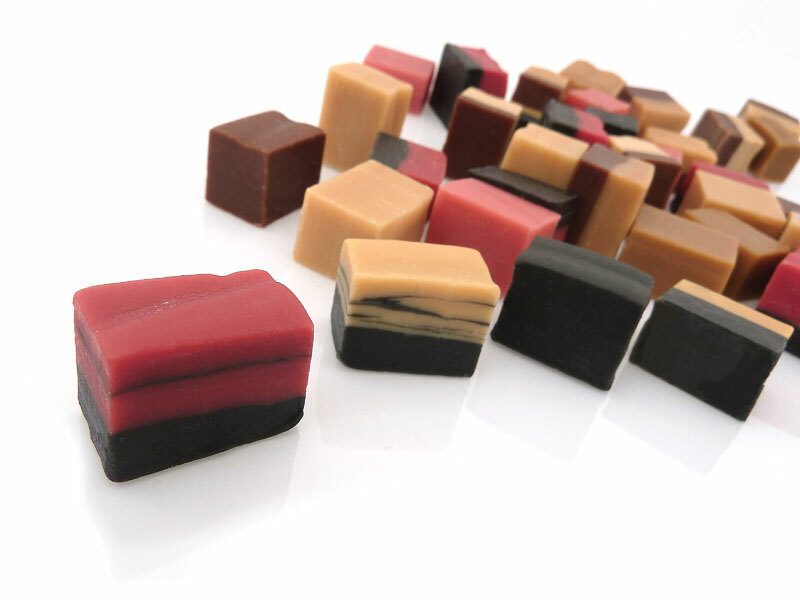 Fudge has existed as a confectionery for over a hundred years, and we were the first in Sweden to begin producing fudge in a factory. 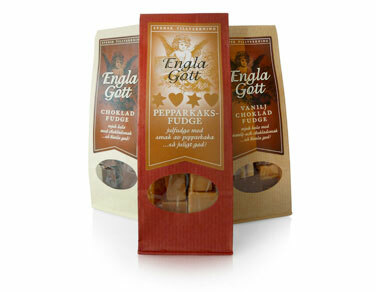 See the full range below, which flavour is your favourite? 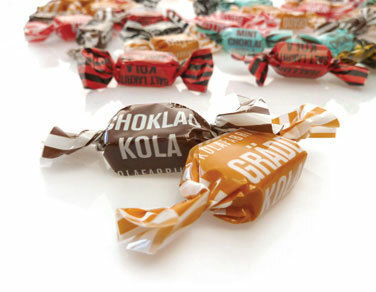 Standard packages 2 kg. 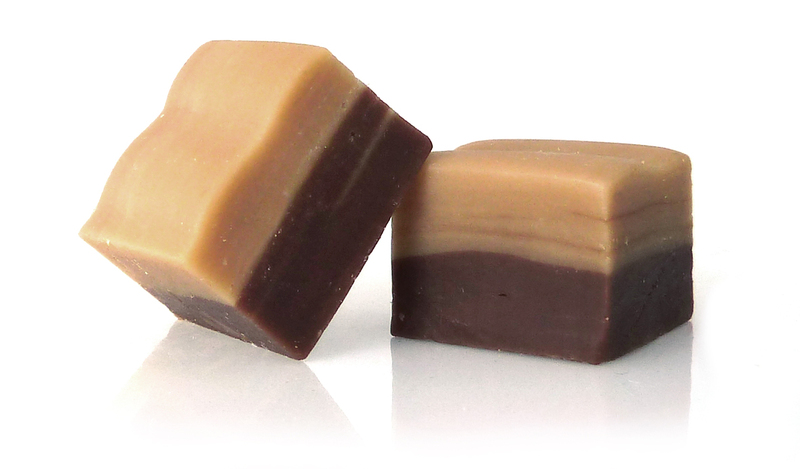 Available in two sizes: (S) small pieces, (L) large pieces.